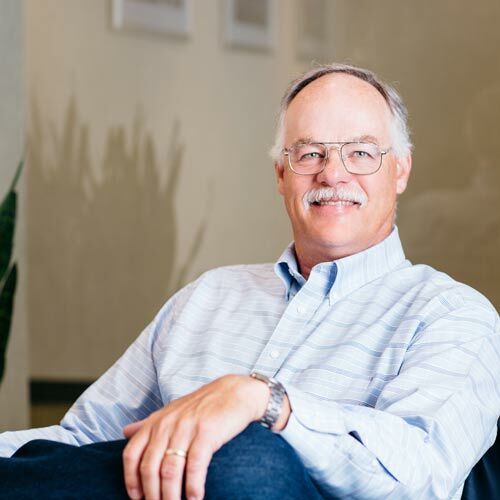 Mike is a principal with the firm and has over 29 years of engineering experience, spanning all project types. He is a registered professional structural engineer in Nebraska, Iowa, Wisconsin, Colorado and Kansas. Mike earned bachelor of science degrees in construction management and civil engineering from the University of Nebraska-Lincoln. I love the summer heat!